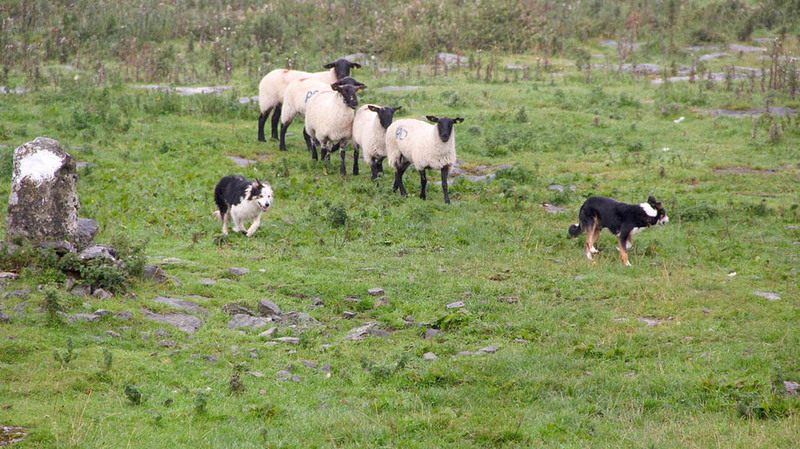 Since 1984 the Waternish Sheepdog trials have taken place on Waternish Farm and form part of the Hebridean Sheepdog Trial Circuit. 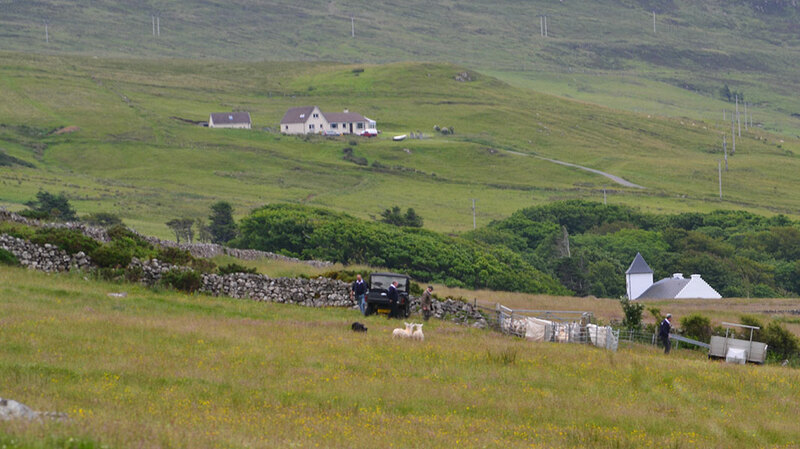 Over a week the dogs take part in five trials in Skye, North Uist, Harris and Lewis and accumulate points as they go. 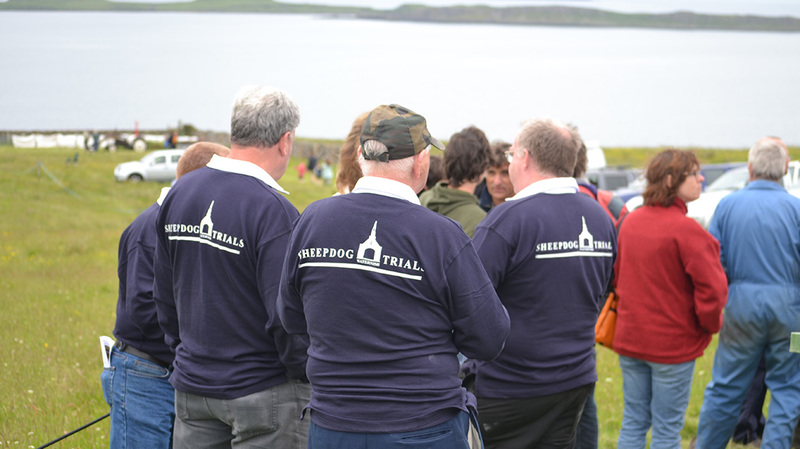 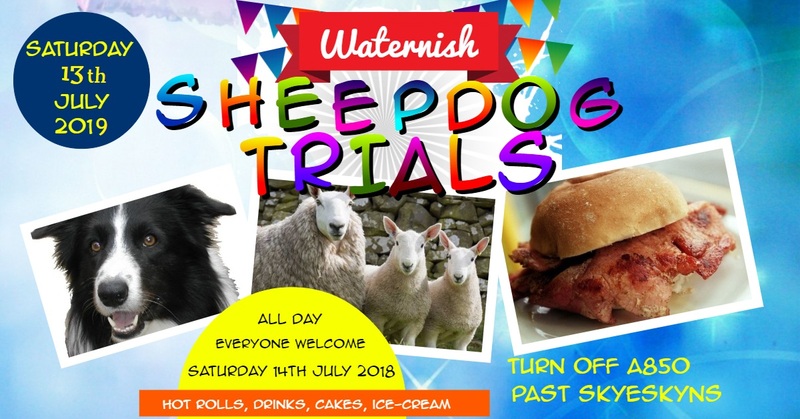 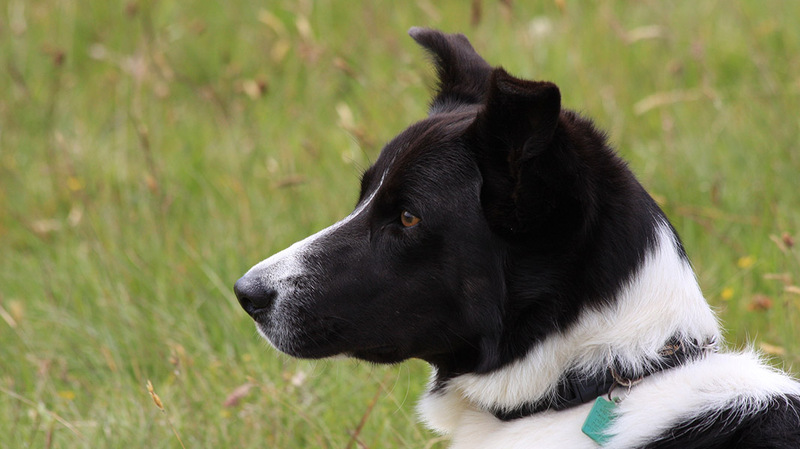 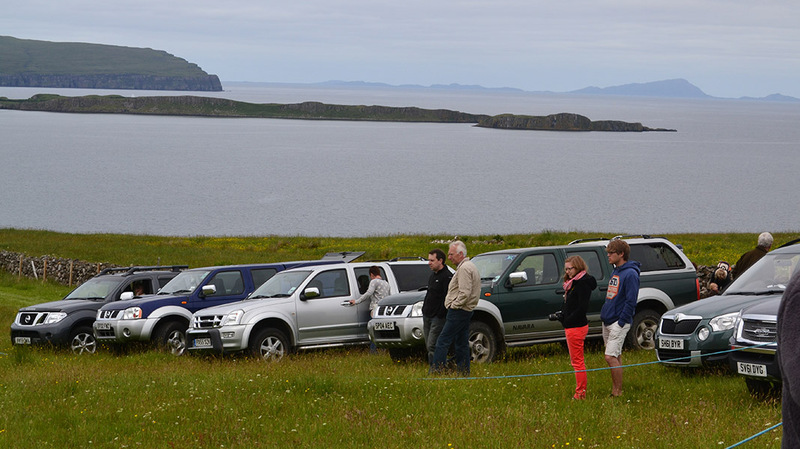 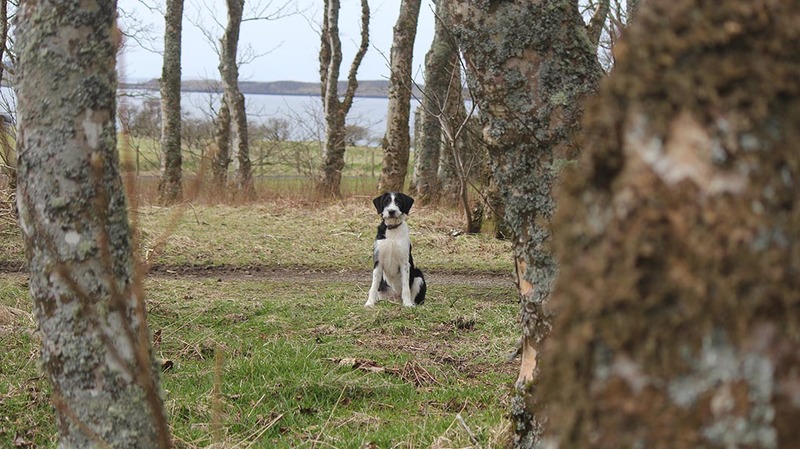 The 2019 Waternish Sheepdog trials will take place on Saturday 13th July. 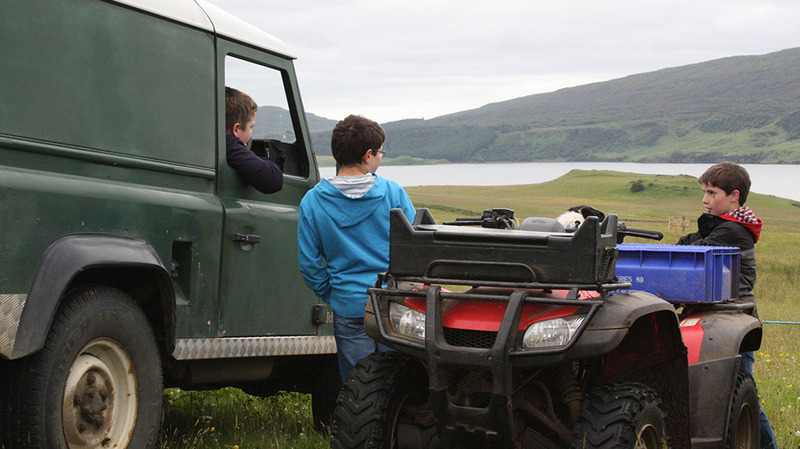 Click here for the 2016 flyer and information.